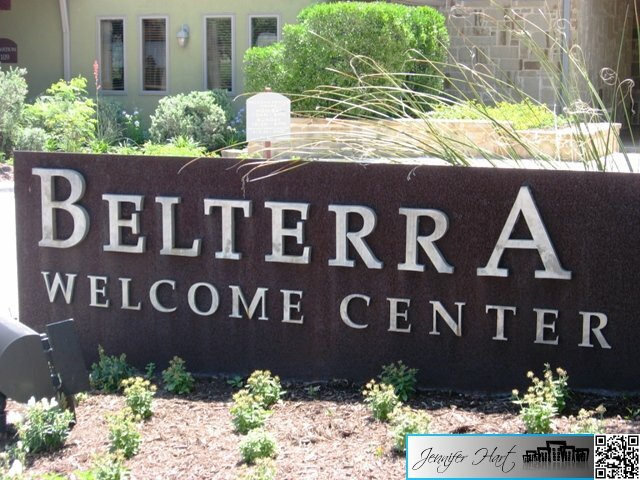 Belterra is a 1,600 acre master planned community located southwest of Austin close to the historic city of Dripping Springs on Hwy 290. 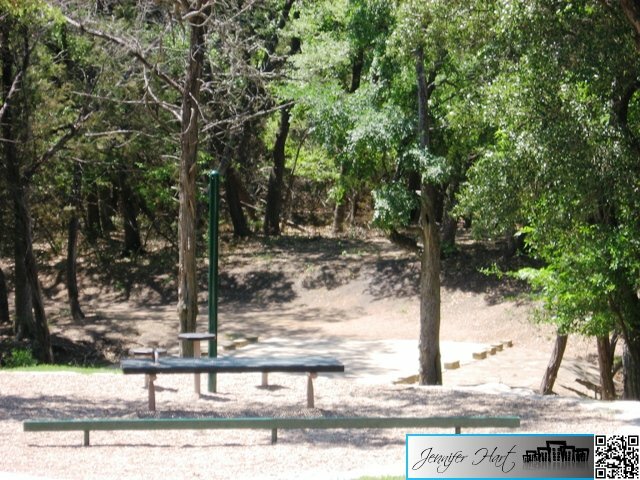 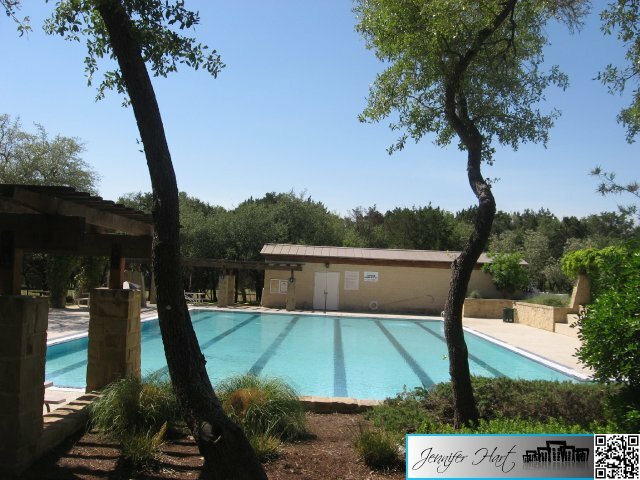 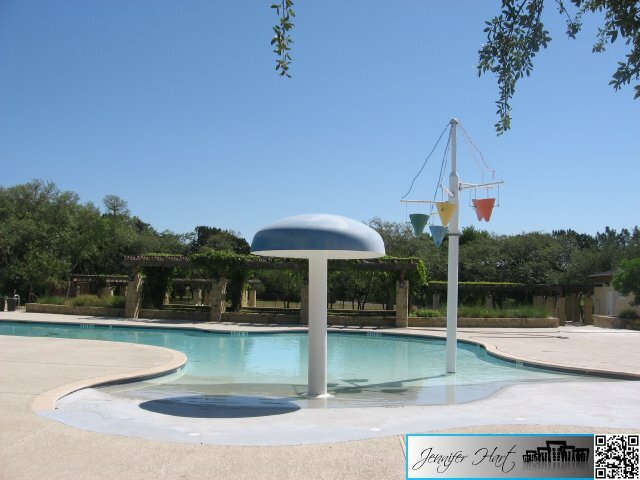 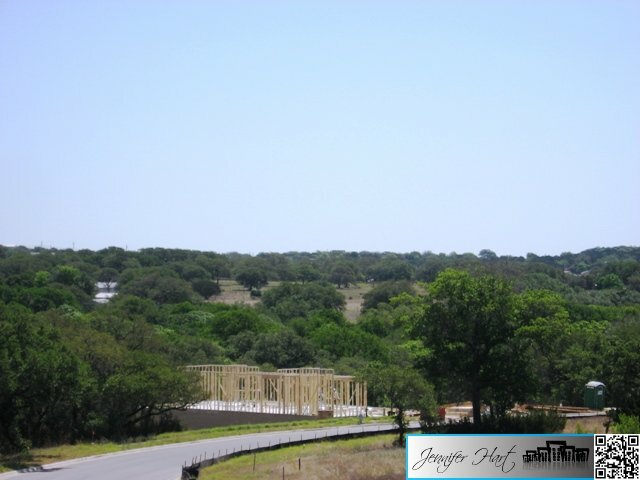 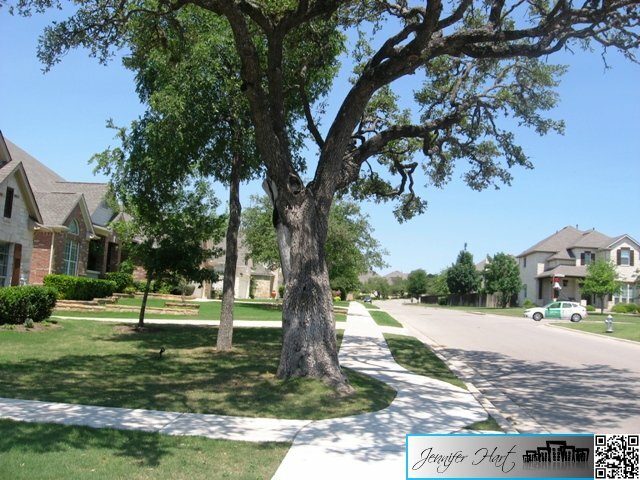 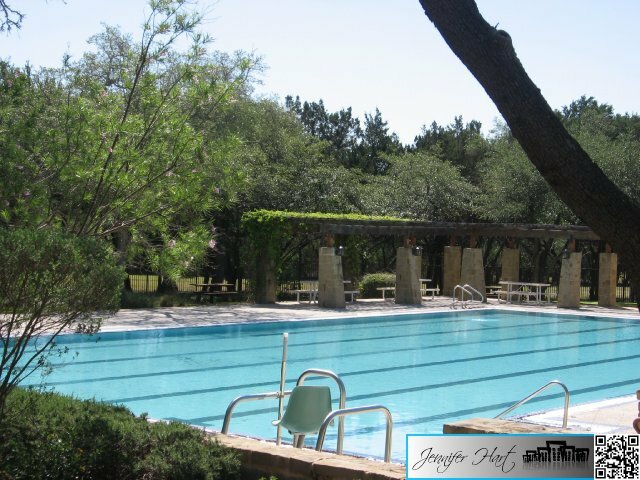 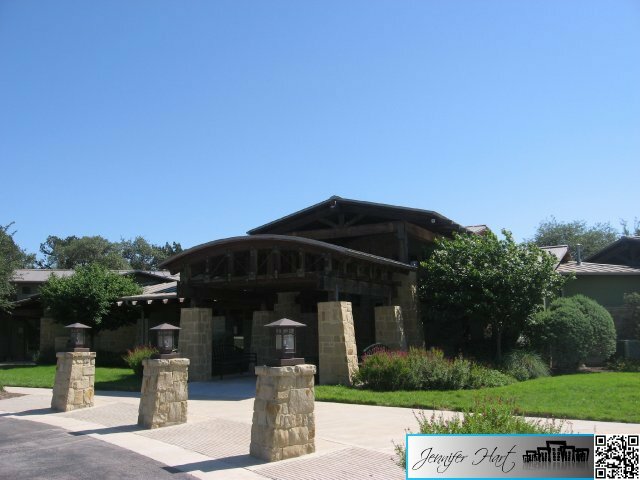 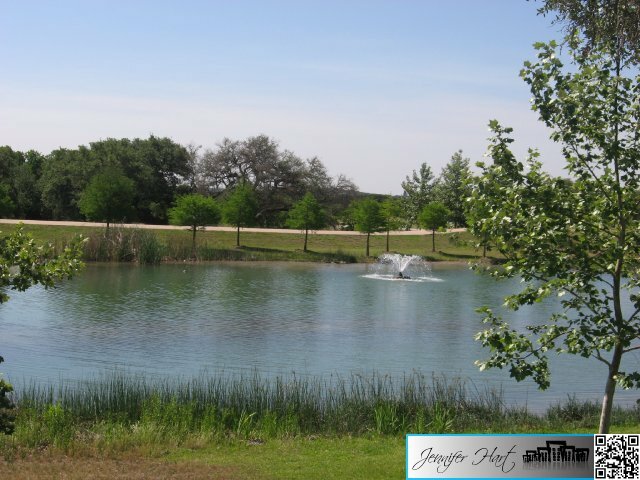 This beautiful residential subdivision is in Hays County and located in the award-winning Dripping Springs Independent School District. 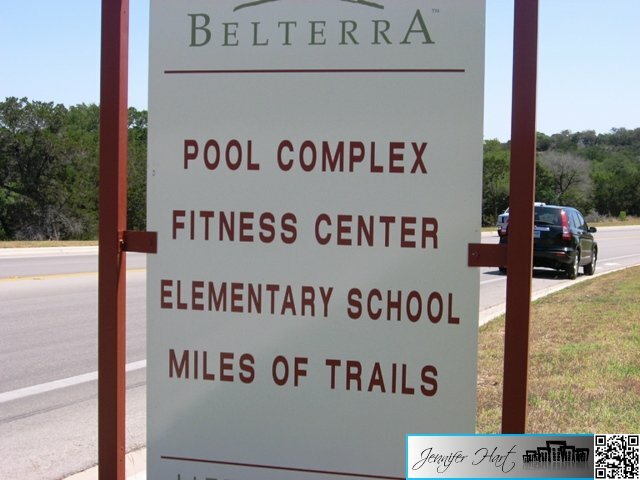 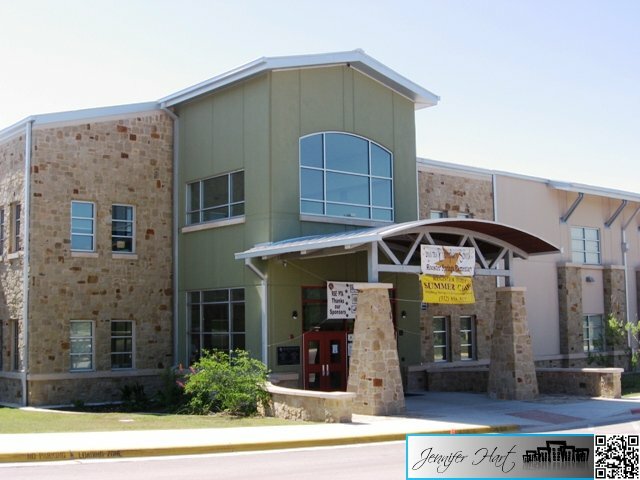 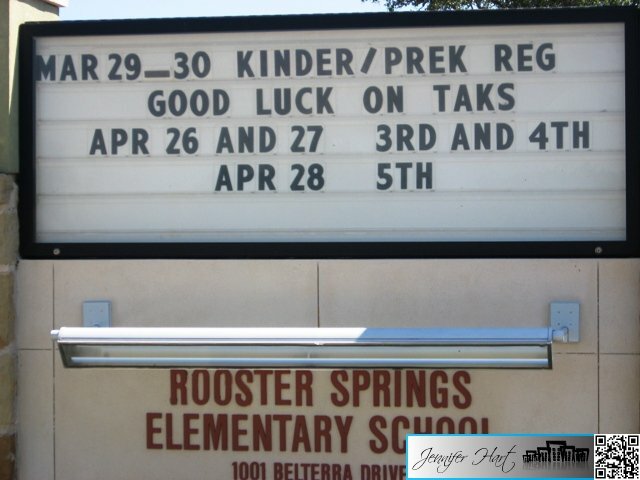 The Belterra community, minutes away from downtown Austin, has its own Rooster Springs Elementary located within the subdivision. 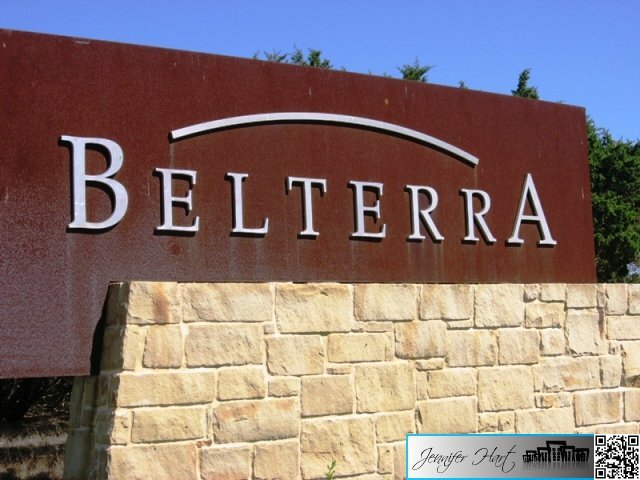 Belterra offers resale and new construction homes with 60′ lots and up to 80′ lots, many having beautiful hill country views. 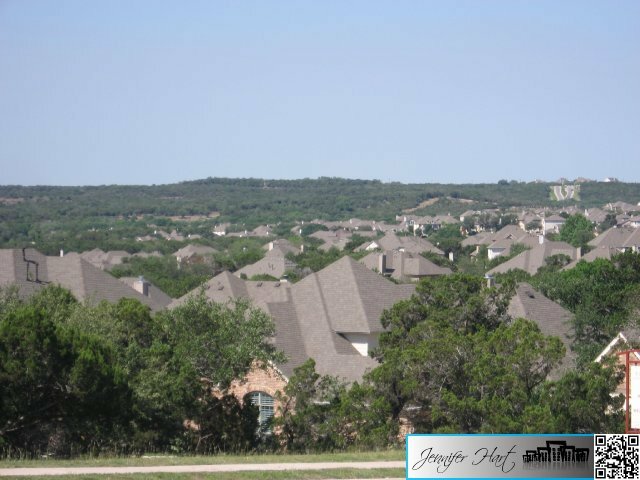 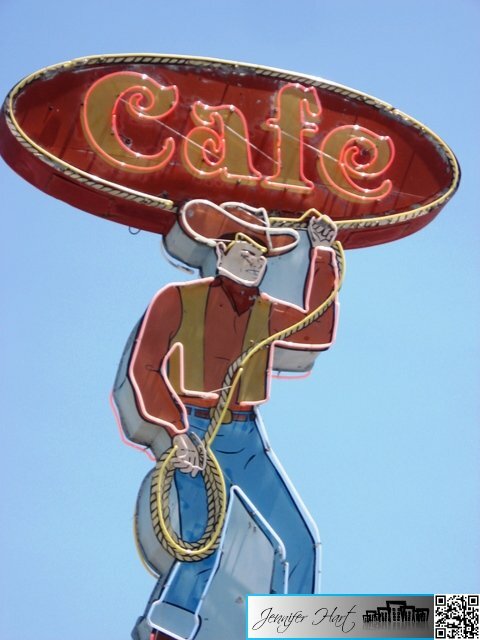 In fact, with its underground utilities, the hill-country views in the community are some of the most scenic in the Austin area. 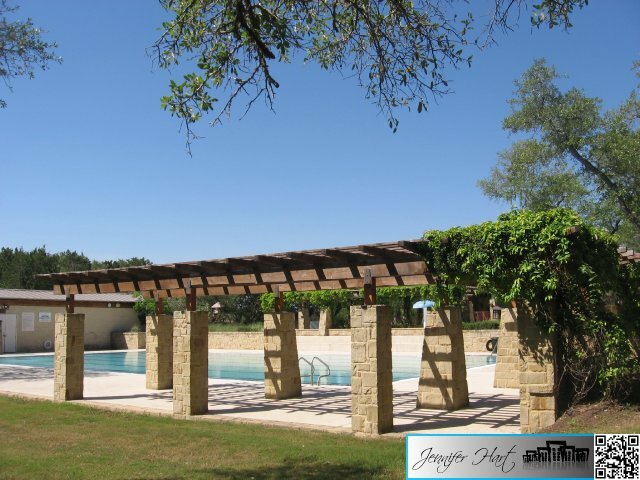 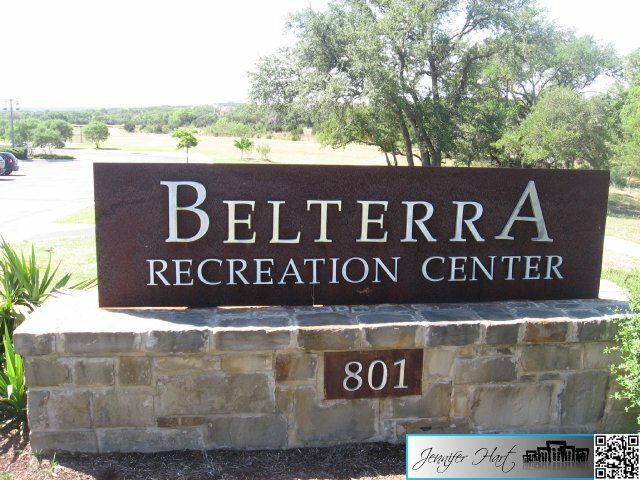 Belterra has been one of the most successful master-planned communities in central-Texas due to its many amenities including two swimming pools, a kiddie pool, and resident amenity center. 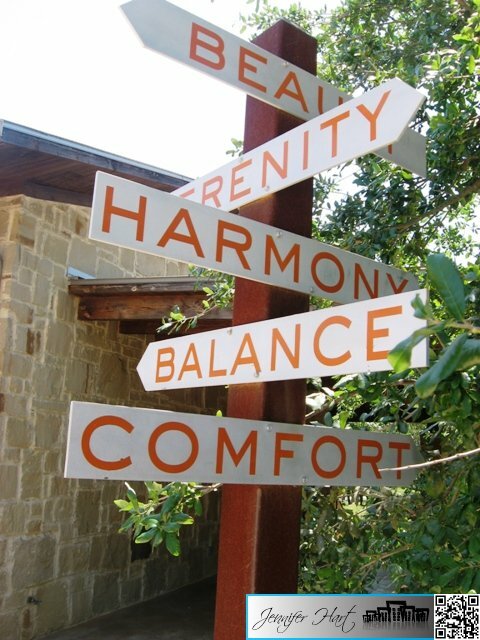 The unique amenity center includes exercise equipment and a recreation center. 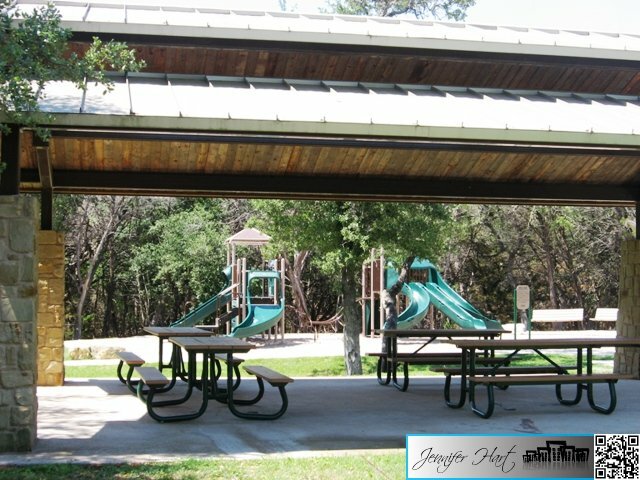 Residents and visitors will be impressed with miles of jogging and hiking paths, several parks and playscapes and hundreds of acres of lush greenbelts.